Here’s a podcast I’ve been wanting to do for a long time. Floyd songs and solo efforts that feature the saxophone! I explain why I decided to do this now in the podcast. 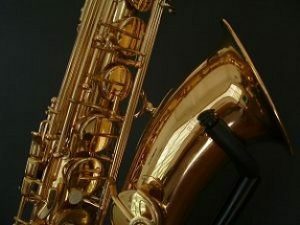 So if you’re a fan of the sax, then this is for you! Enjoy and if you do, please don’t forget to donate. Thank you! Here’s the playlist. I’ve downloaded this and listened to it twice now. Excellent. I played the saxophone in school when we got asked if we wanted to join the school band!! Then I ended up dropping it after a few years and started to do drums then guitar a couple years after that!! Thank you, Doc. Even during the snow storms no less!